In one of our blog several weeks ago, we explained how uniform rental can benefit your Prince Frederick business. This week, we will continue to focus on Calvert County, but turn our attention to the Prince Frederick fitness industry: gyms, yoga studios, health clubs, and even spas. While these establishments may not need uniform rental (some do), there is one need each has in common: clean towels. No Towel Service: Require your members to bring their own towels. While this is definitely the cheaper option, it is not recommended. No one wants to drag their smelly gym towel home with them. Make your members feel special by offering a complementary towel service. Handle Towels Internally: If you offer a towel service, which we recommend, you can choose to handle everything internally. This will require you to purchase an industrial washer and dryer, pay an employee or employees to clean those towels, and pay for new towels when the old once have become too worn to use. Towel Rental: If you choose to offer a towel service, towel rental can save you time and money. There is no initial investment, there is no need to purchase towels, there is no need to purchase equipment, and there is no need to pay for any additional labor. Your towel rental service will handle everything for a flat, weekly fee. Click Here to learn more about the benefits of towel rental. For over thirty years, Lord Baltimore has provided towel rental services throughout DC, Delaware, Northern Virginia, Southern Pennsylvania, and Maryland. Our high level of customer service, coupled with our affordable prices has made us the go-to linen provider in the Prince Frederick area. We offer our customers an alternative to the high volume corporate commercial laundries that are all too often big on volume but short on service. 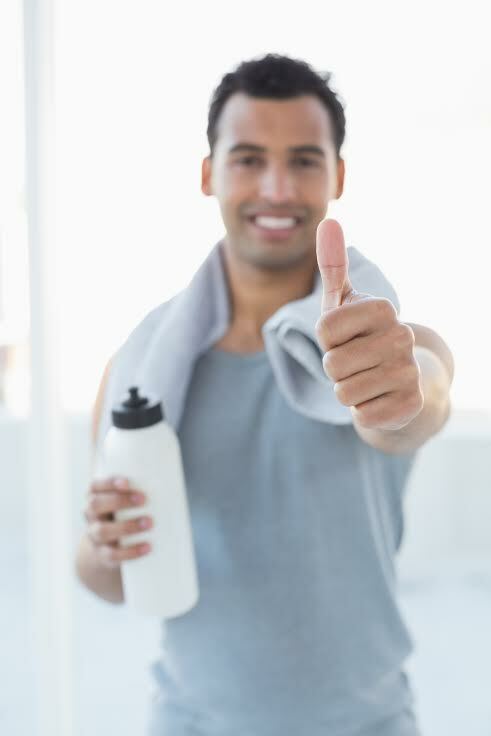 To find out if Towel Rental is the right choice for your Prince Frederick gym, spa, yoga studio or fitness center, please contact Joe Bateman at Lord Baltimore Uniform at 800-292-1224 or visit LordBaltimoreUniform.com. You can also follow Lord Baltimore on Facebook, Twitter, LinkedIn, and Google+. This entry was posted on Wednesday, March 19th, 2014	at 3:26 pm	. You can follow any responses to this entry through the RSS 2.0	feed. Both comments and pings are currently closed.